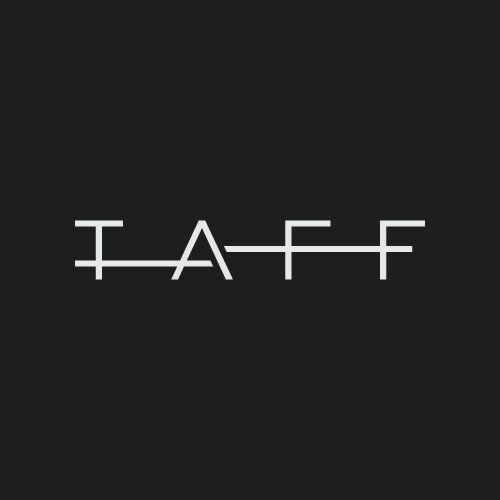 This is Taff from Greece, they have posted in the forum. Here is my review about this synthpop/indie artist who has released his first song called "Before It's Too Late" that will be available in all digital outlets in 2 days. The song starts with a lovely intro, just like you listen to the wind going to your hair, then comes his vocals, and wow, he can sing high and pure. I really love the vibration in his voice, it has something of Micheal Jackson. The lyrics are well written, and I really get goosebumps when he sings, the song is uptempo and down tempo at the same time, really love the mix. This singer from Greece has an amazing vocal reach, and this is new talent that deserves a platform to grow in fans, streams and sales. The song is high quality music and his voice is gifted, this singer can go very far with his talent. I can not stop listening to it, it is so amazingly good. It has all elements to become a massive hit song. And I keep listening because I hear a tiny part of Micheal in it, especially due to the vibration and the higher notes. This is till now their only song but if this is already a hit song material what will the rest be, I am really impressed by this music project from Greece. Mark my words when you listen to their song, you would love it and become addicted to their song. This has to be heard in all countries, and being played at all radio stations that exist in this world. Therefore, share this review with these new legends in pop music on it, and to be honest I like their song more than a lot that I daily hear at MTV or other charts and channels for trending music.